When working with hot engines and mechanical components, it's vital that your hands are kept cool and comfortable. The Black Mamba Mechanics Gloves have been designed with a form-fitting Dryworx back and vented fingers, making them breathable and highly effective for mechanical work. 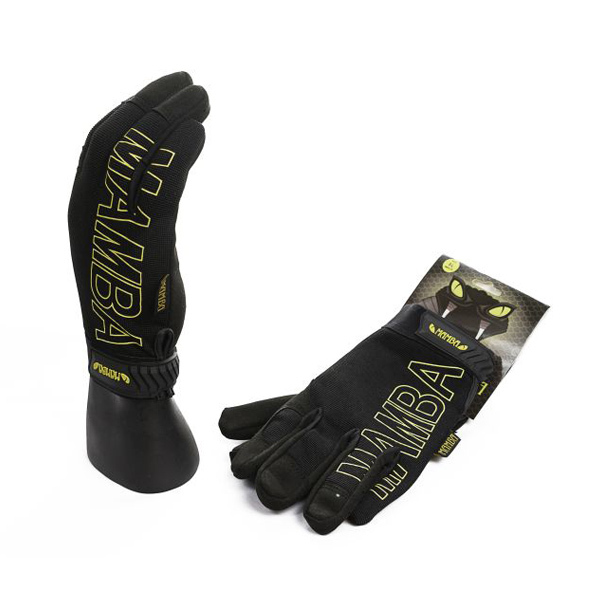 The Black Mamba Mechanics Work Gloves are ideal for automotive procedures such as engine swaps and mechanical teardowns, as well as general under-the-bonnet work. The Black Mamba Mechanics Gloves are available in four different sizes. 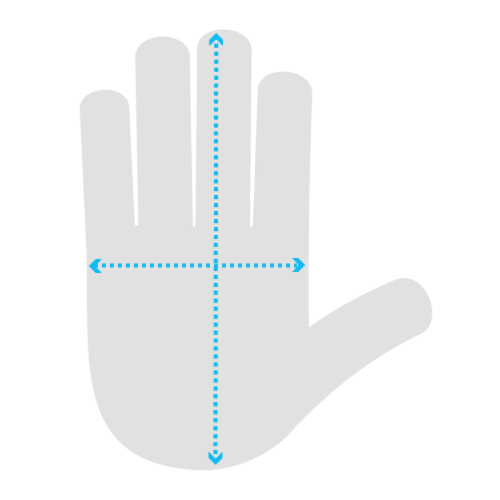 Please measure the width of your hand by measuring your palm from one end to the other excluding the thumb and fingers. The best point to do so is above the thumb region but below the fingers. The Mamba Mechanics Gloves are also available in a blue design. I wore these gloves and they were good gloves. I'd recommend these gloves to anyone who likes good gloves or is looking to buy a good pair of gloves. Our Black Mamba Mechanics Gloves are usually delivered by standard 1st Class Royal Mail and will typically arrive within 1 to 3 working days after dispatch.